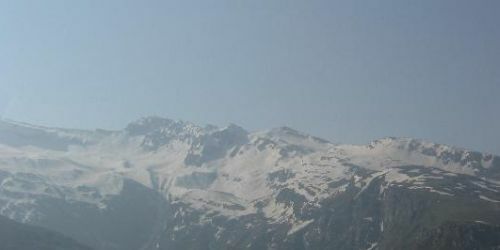 Rohtang Pass, the gateway of Lahaul, re-opened for traffic Wednesday after remaining closed for five months due to heavy snowfall. 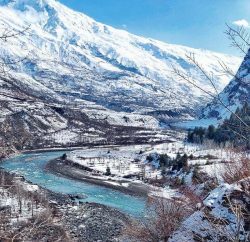 More than a dozen villages in the Lahaul Valley were cut off from the rest of the country since December last year after the closure of the pass. 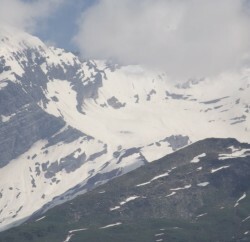 It’s a great relief for the people of Lahaul as they were facing acute shortage of daily goods and only connectivity were possible through air, however it was also not regular. 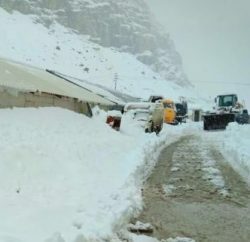 Right now GREF is not able to open the entire road, but official stated that the entire stretch of the 475 km Manali-Leh highway would be re-opened for traffic by the first week of June.